"Very bright, she gets on top of issues very quickly..her written work is some of the best I've seen from a junior", "excellent junior who quickly assimilates information and delivers clear advice"
Emily's practice spans administrative, public international, commercial and EU law, with particular expertise in complex human rights and judicial review claims, Francovich damages, pharmaceutical regulation, competition law and shipping. Emily read law at Oxford University (including a year studying French Law at Université Paris II Panthéon-Assas) and also completed an LL.M at New York University, specialising in public international law, international human rights law and counter terrorism. Before coming to the Bar, Emily taught European Human Rights Law and Roman Law at Oxford University. She has also completed a six month international law fellowship at the American Society of International Law in Washington DC and a secondment in pharmaceutical regulation at Olswang LLP. Emily is a member of the Attorney General’s C Panel of Counsel. Emily practices a full range of administrative and public law, including civil liberties, public international law, human rights and regulatory work. She acted for Scotland in the landmark constitutional case R. (on the application of Miller) v Secretary of State for Exiting the European Union  UKSC 5 and for the Council in the term-time holiday case Platt v Isle of Wight Council  UKSC 28. Emily is the author of chapters on human rights in land law and the nature of ownership in An Introduction to Land Law, Simon Gardner & Emily MacKenzie (4th Ed. Hart, 2015) and is the Member Secretary of the Administrative Law Bar Association. International Law Fellow at the American Society of International Law (ASIL) 2014 - involving a range of academic work surrounding international arbitration, including coordinating organising a public speaker event on the protection of individual and collective rights in investment treaty arbitration (see video of event at https://www.asil.org/event/protection-individual-and-collective-rights-investment-treaty-arbitration). Emily has a dynamic and varied practice in EU law. She has expertise in pharmaceutical regulation and in competition law, including claims for follow-on damages, and is currently acting for the European Commission in relation to the re-adopted Air Cargo decision. 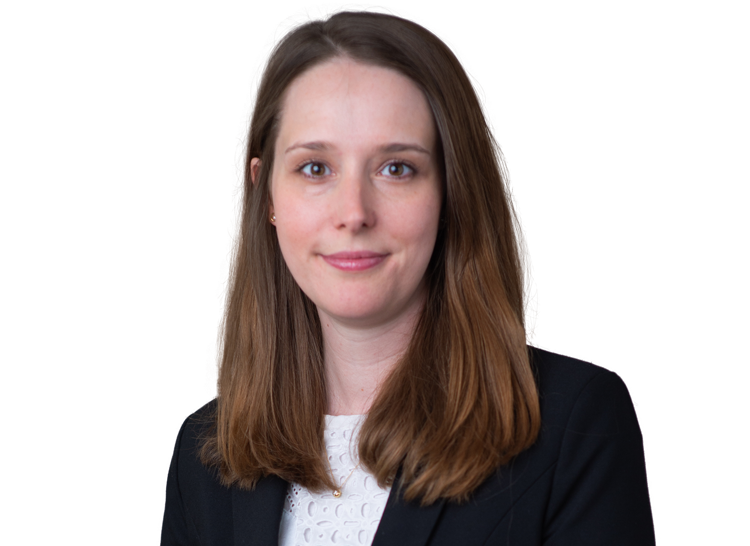 Emily also has experience in the field of Francovich damages: acting currently in a claim for them arising out of common agricultural policy funding decisions and having appeared in the successful claim in the field of live animal exports in Barco de Vapor v Thanet DC  EWHC 490 (Ch). The Lawfulness of Detention by British Forces in Afghanistan – Serdar Mohammed v Ministry of Defence,U.K. Constitutional Law Blog (2nd June 2014) (available at: http://ukconstitutionallaw.org/). "Instructed in high-profile public law challenges on behalf of government departments, local authorities and other public bodies. Her recent mandates include constitutional law, education, healthcare and PIL."